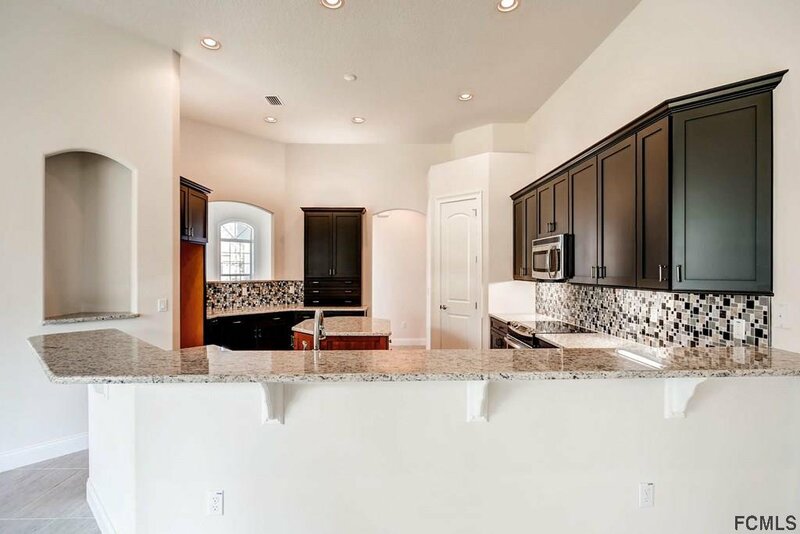 The Reserve, an intimate and luxurious new community in one of the most sought after locations in Flagler County, is pleased to offer a unique lifestyle, where life is sophisticated and serene. 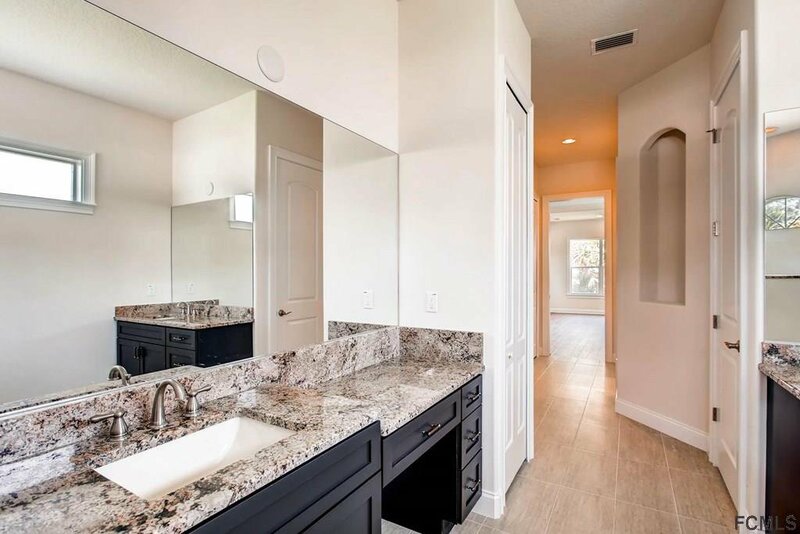 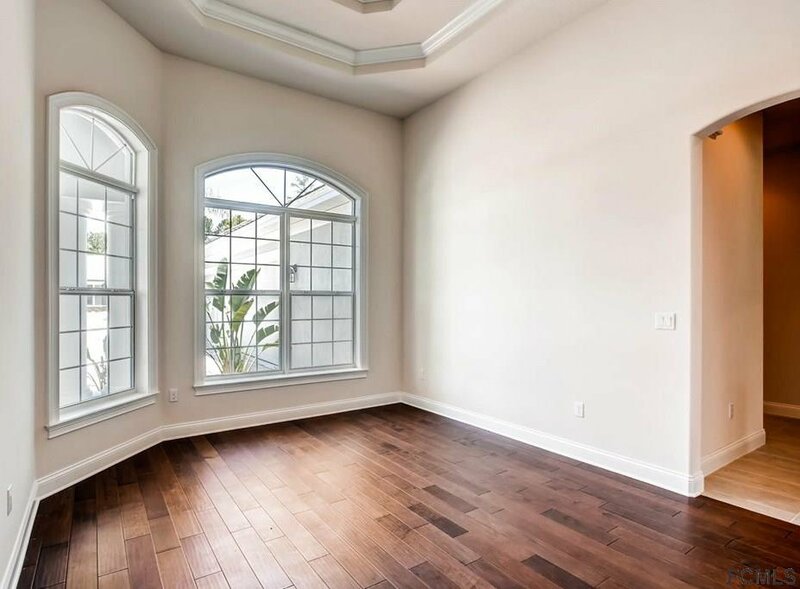 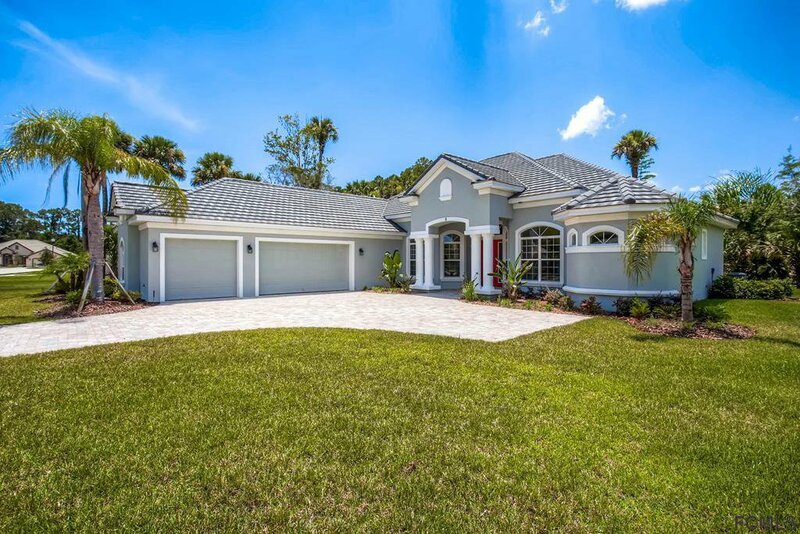 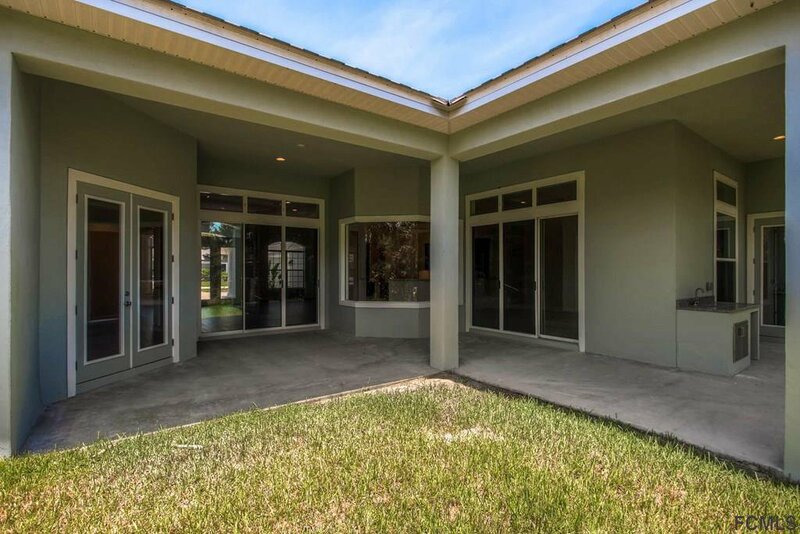 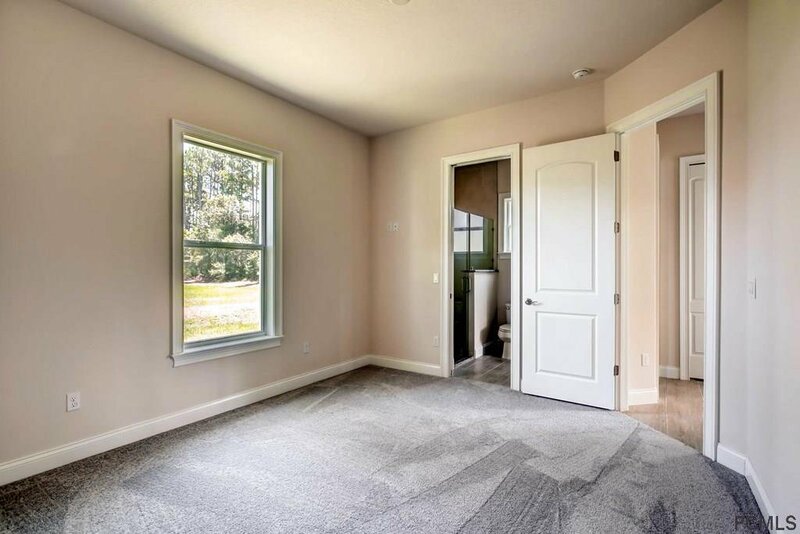 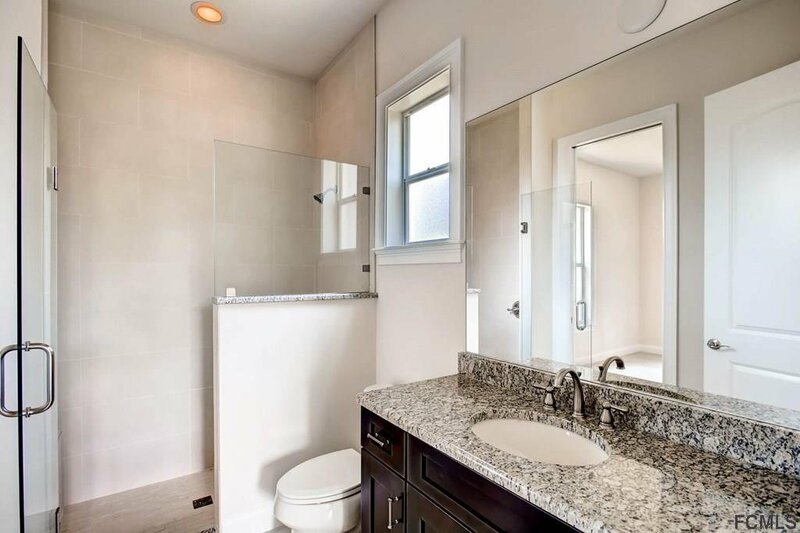 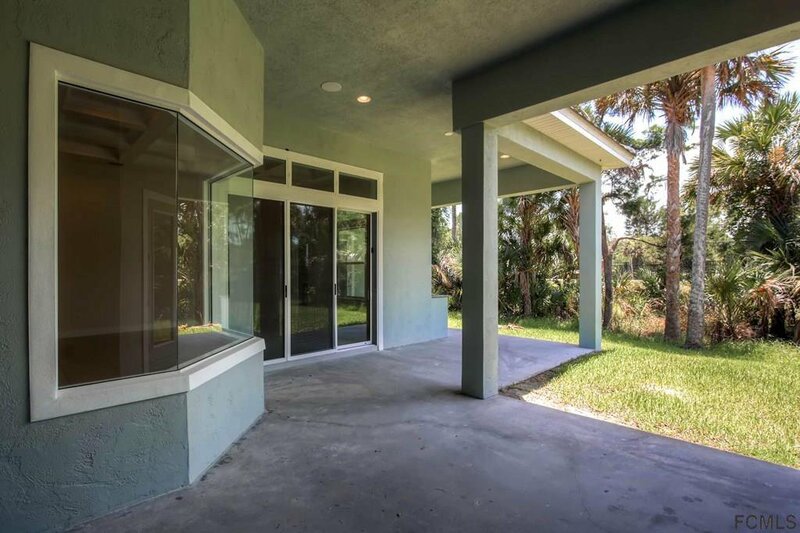 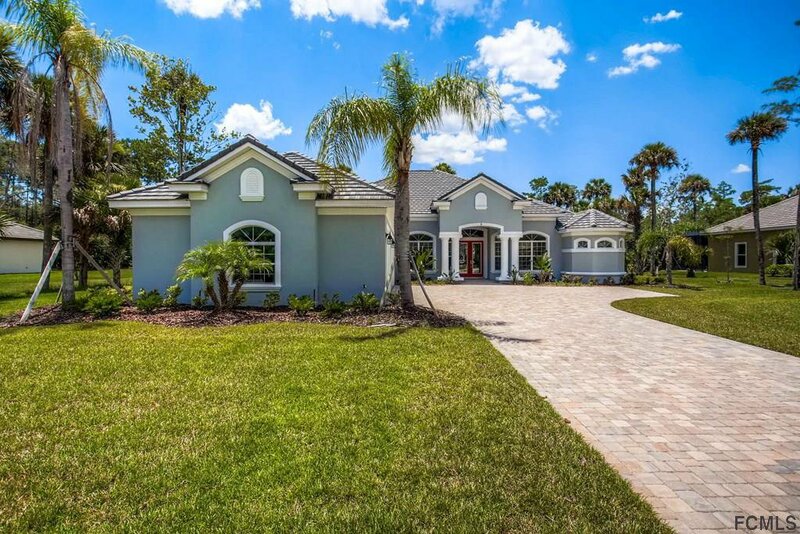 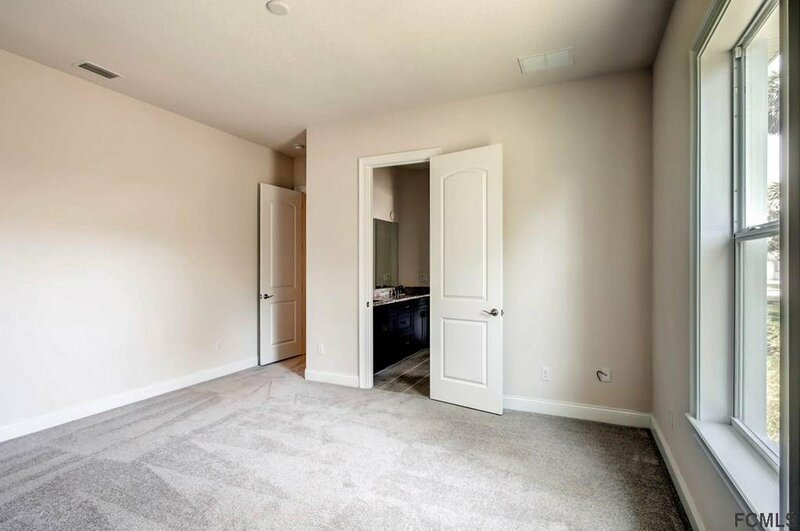 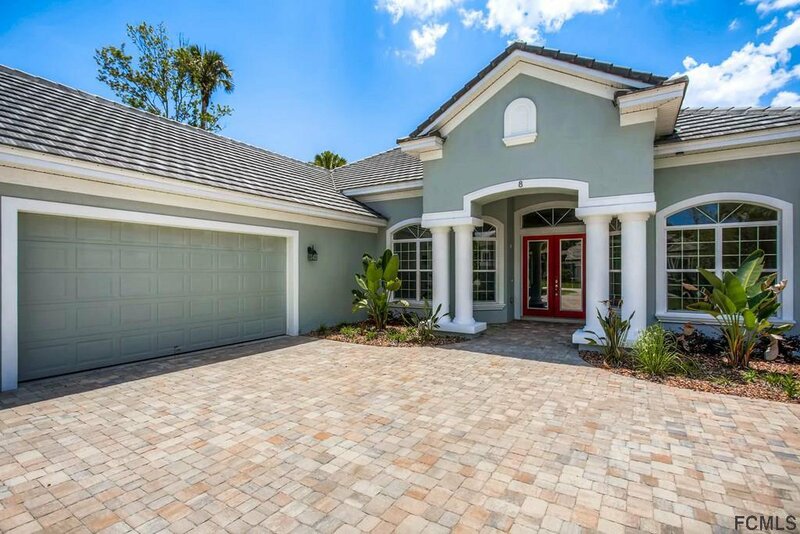 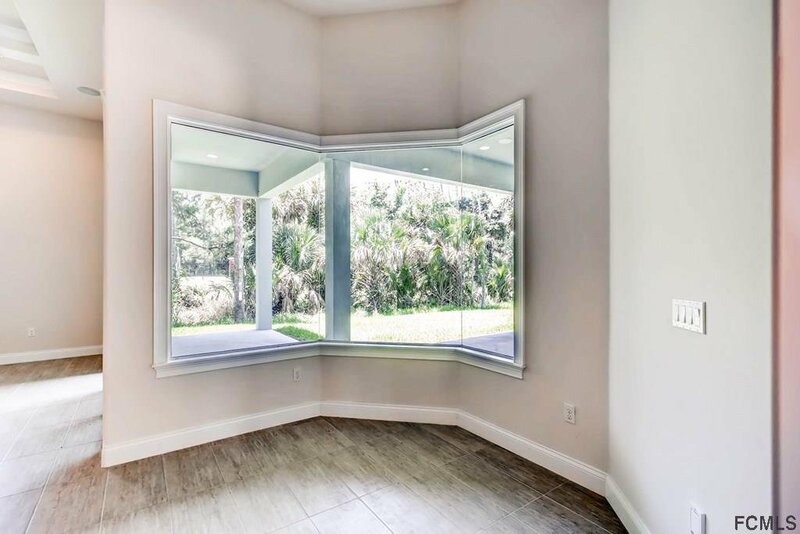 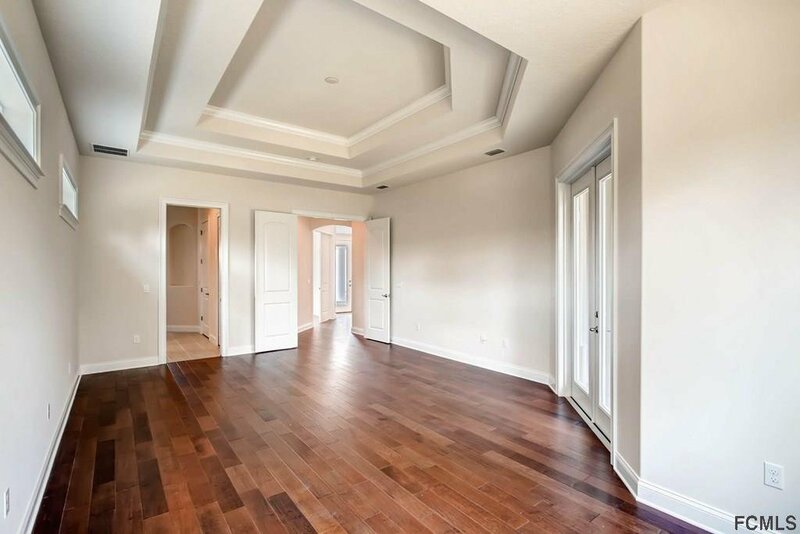 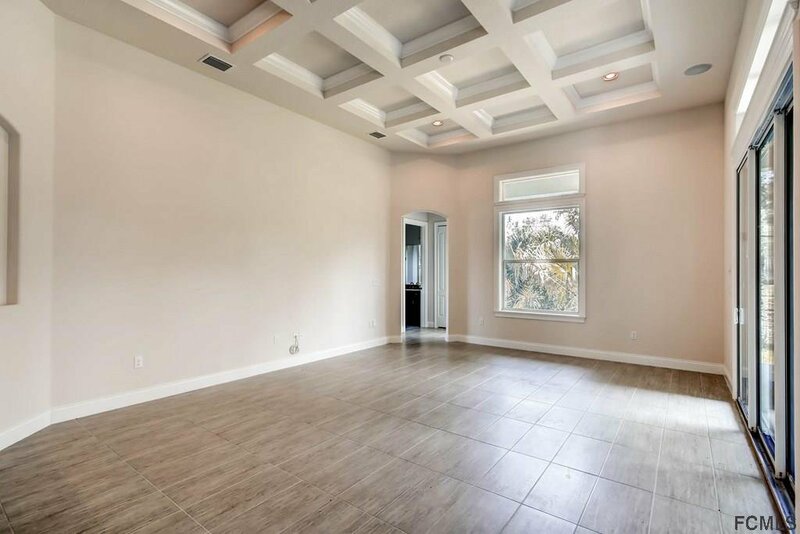 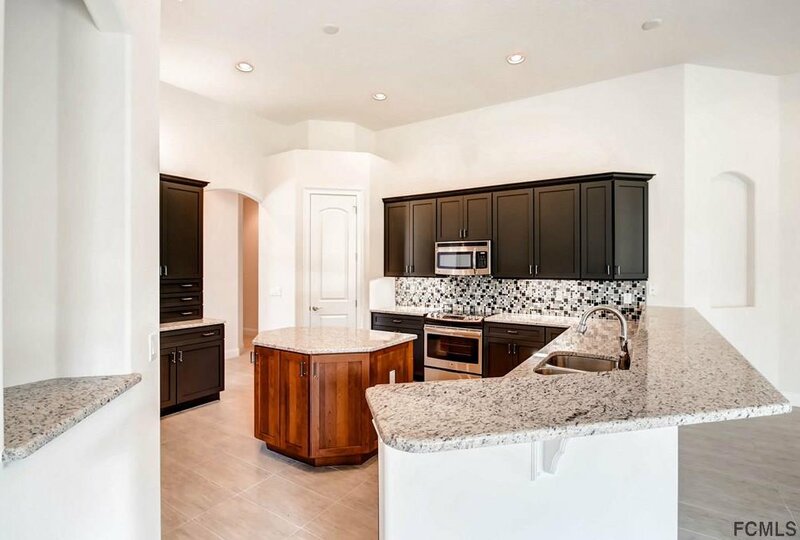 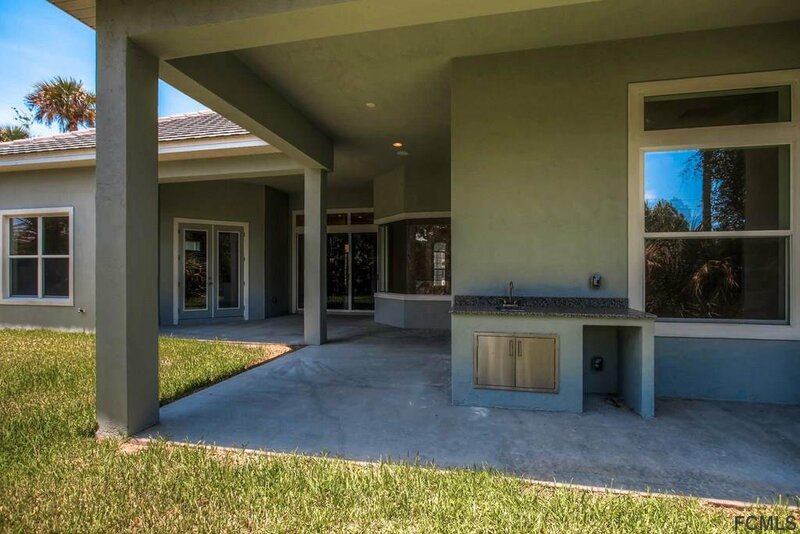 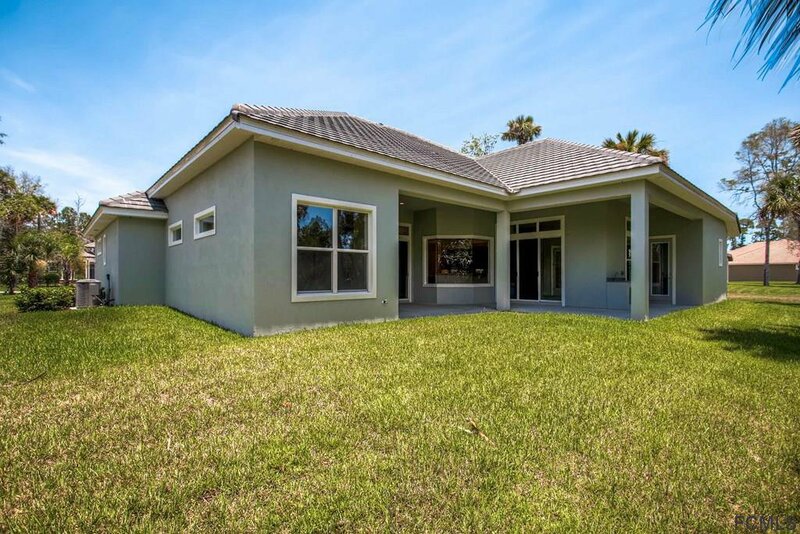 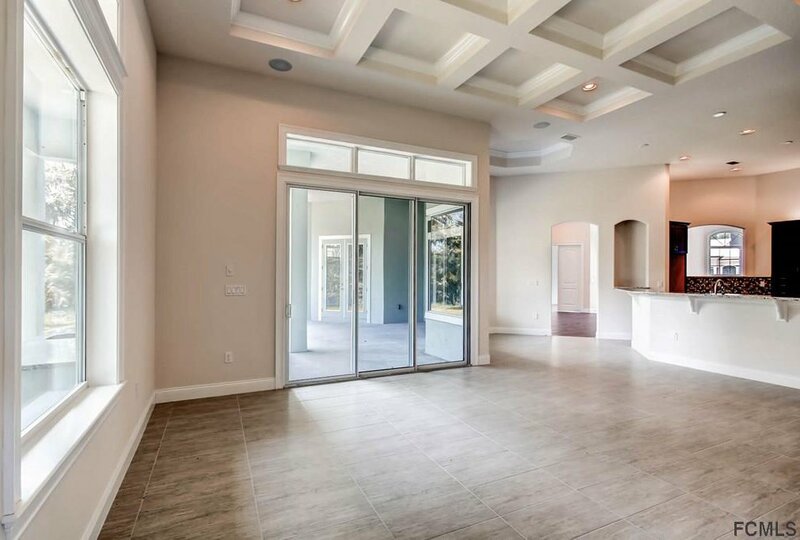 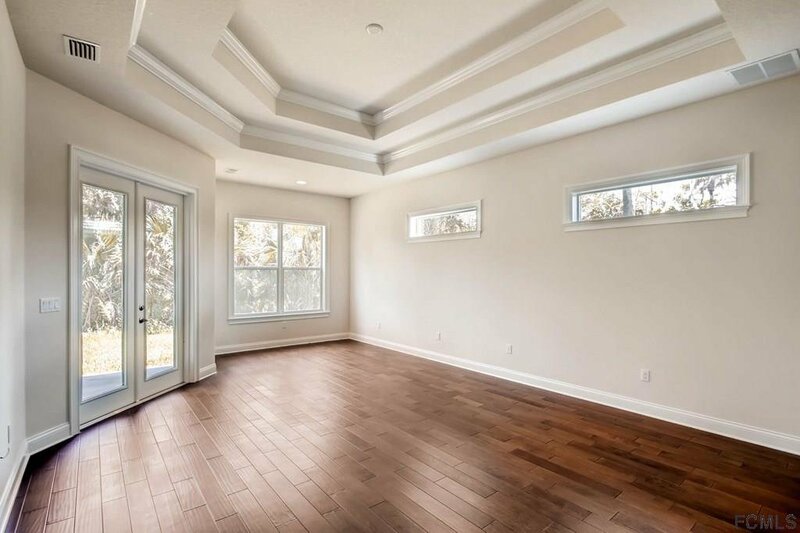 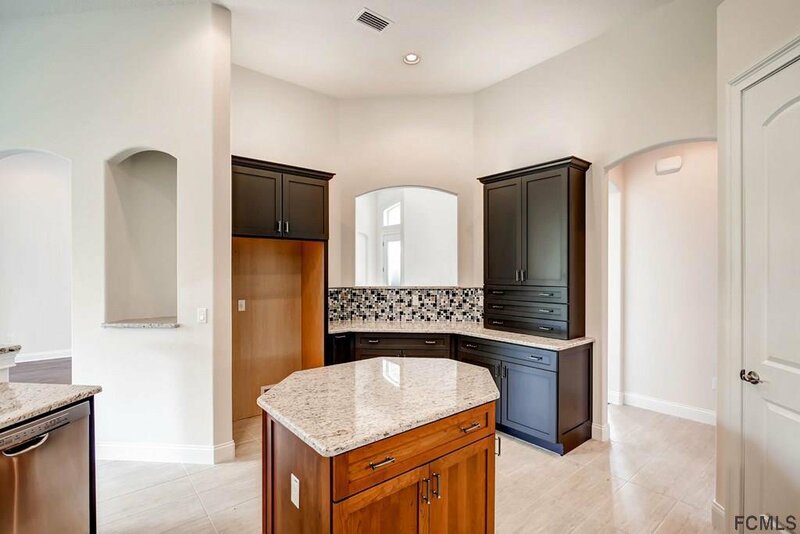 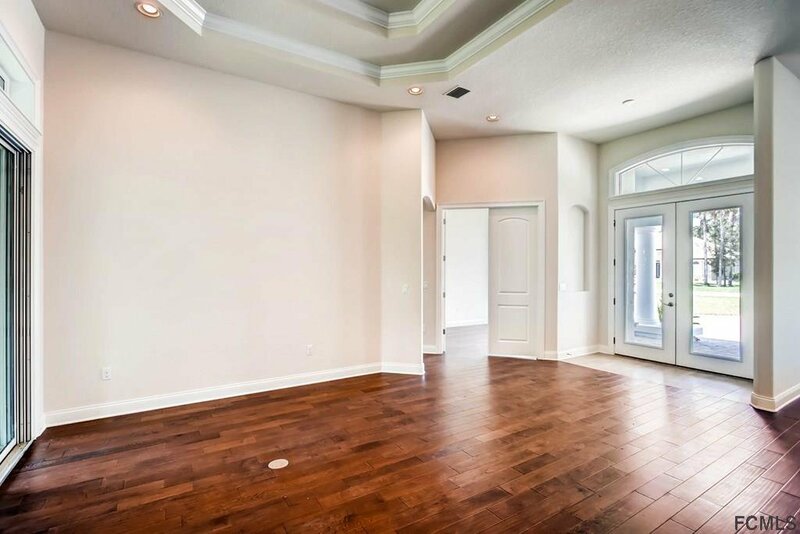 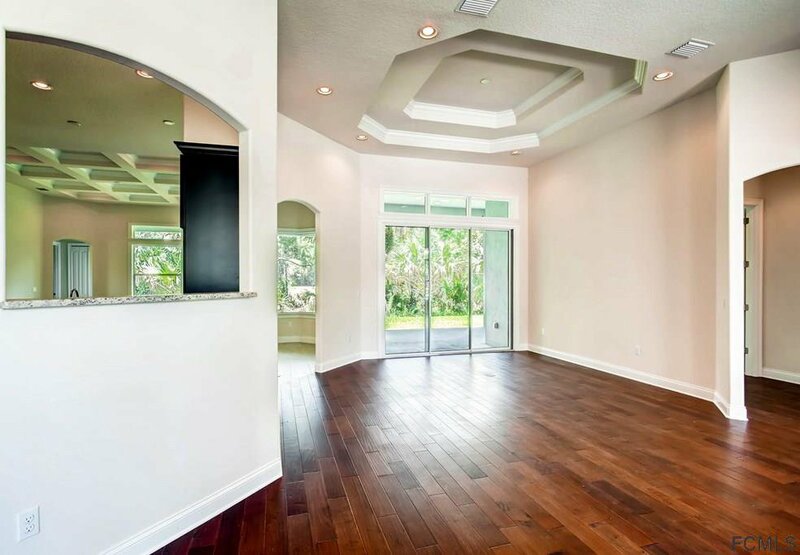 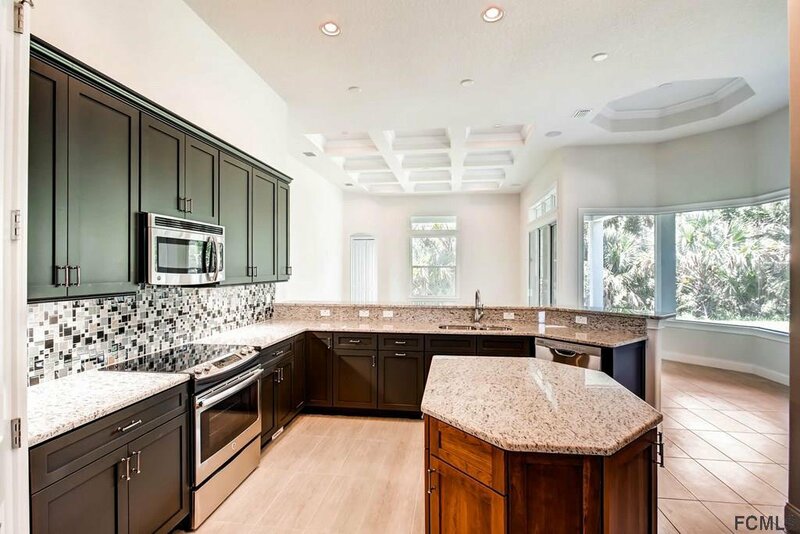 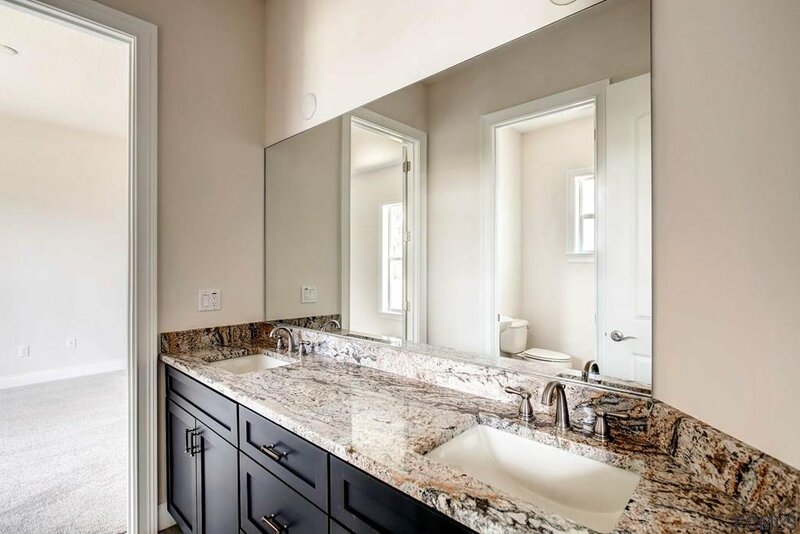 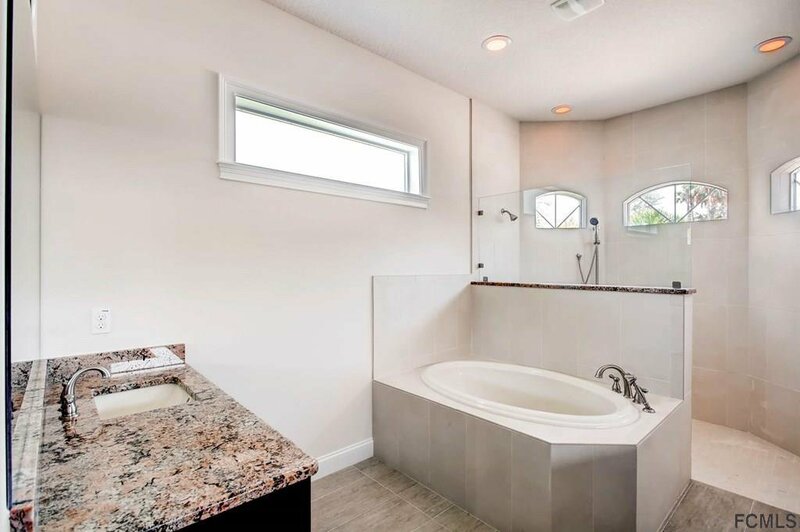 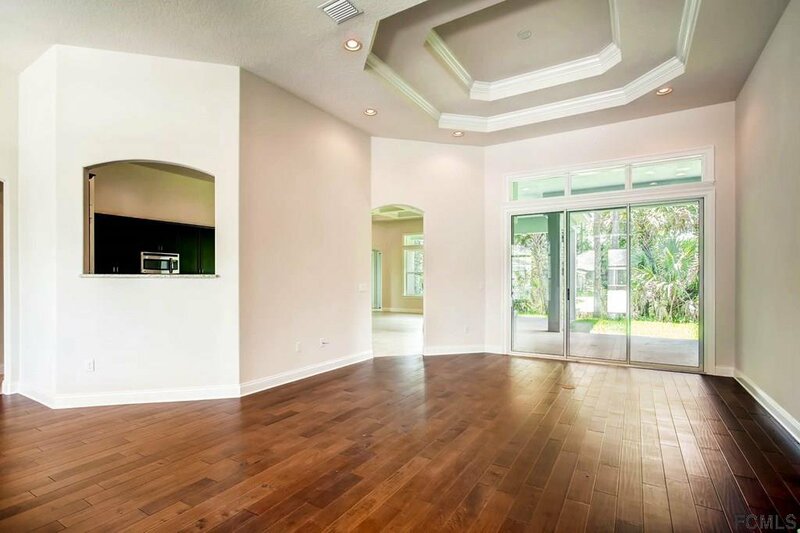 Exquisite curb appeal with pavered drives, tile roofs, state of the art residential design, and beautiful Florida nature all within this quaint gated community of 75 homesites upon completion of build-out. 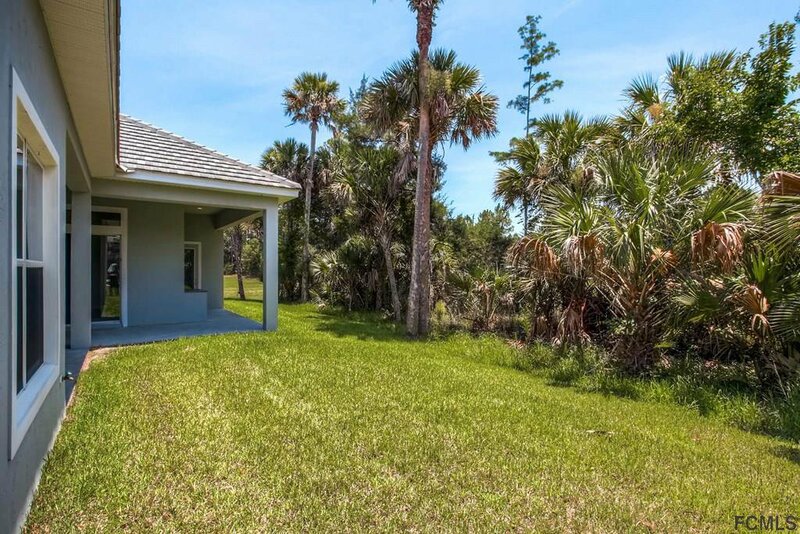 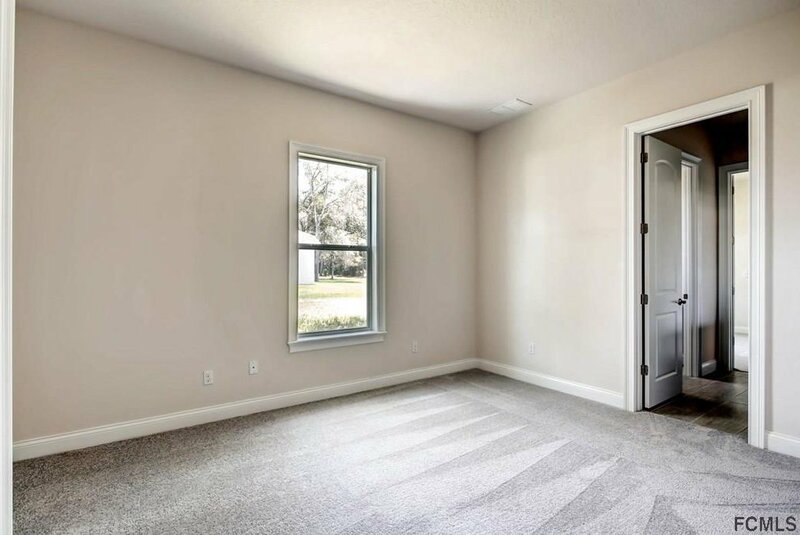 Located less than 5 miles from local beaches, and minutes from Daytona and historic St. Augustine.